Our resident designer and founder, Arti, has used local fabrics, hand woven by weavers in Jharkhand to create a new collection of Jackets for summer of 2017. These fabrics possess the classical herringbone design which is one of the most popular cloths used for suits. Herringbone, also called Broken Twill Weave describes a distinctive V-shaped weaving pattern usually found in twill fabric. It is distinguished from a plain chevron by the break at reversal, which makes it resemble a broken zigzag. The pattern is called herringbone because it resembles the skeleton of a herring fish. As the countdown begins for the launch of our Autumn Winter 2015 Collection, we bring before you the first teaser on what it is all about. Our AW 2015 Collection is inspired by the fashion of 70s and brings big proportions of the retro and Bohemian feel of this particular fashion era, letting us enjoy our tweeds and flared designs for yet another season. 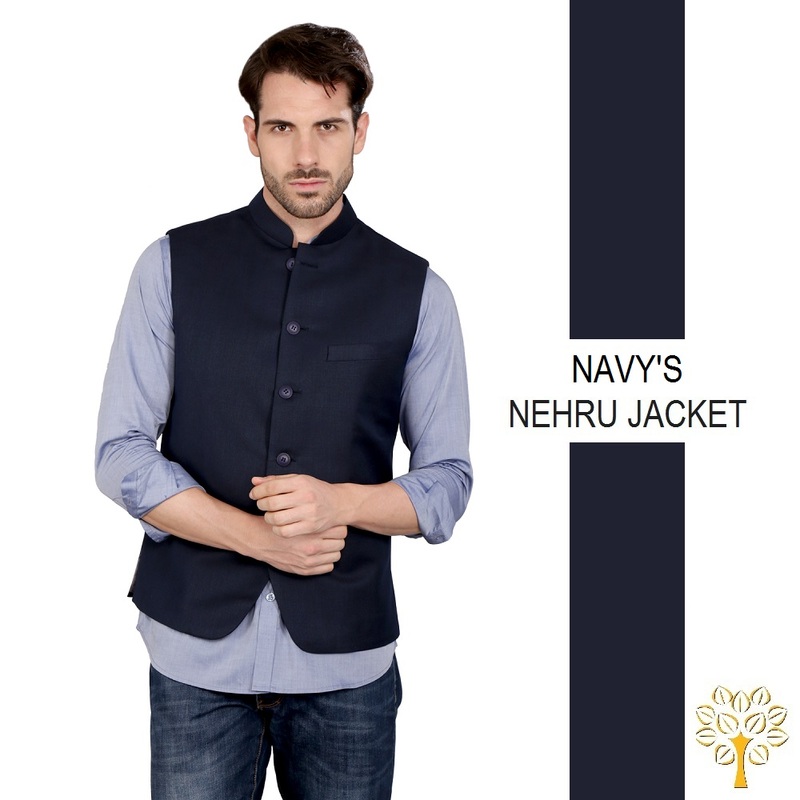 The 70s gave Nehru Jacket the much needed international popularity by getting featured in Bond Movies and when the famous rock band Beatles wore them during their concerts. 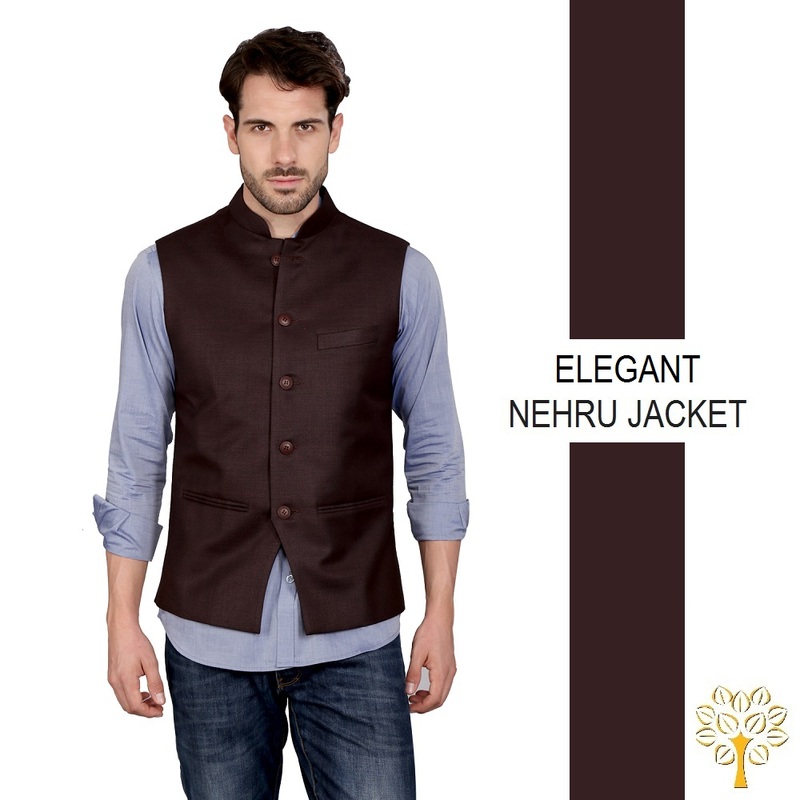 These Jackets are made using finest quality woolen fabrics procured from J. Hampstead and cotton velvets in natural shades like Bronze, Graphite, Steal, Copper, Zinc and more and can be comfortably paired with formals and informal clothing’s. The colors are selected considering the Autumn Winter Pantone 2015 colors shades which displays an umbrella of accord that weaves earthy neutrals with a range of bold color statements and patterns to reflect a landscape of hope, fun, fantasy and all things natural. From being an Housewife to an Entrepreneur, at an age when most of the people retires, Arti Poddar, the inspiration behind Mulberry Lifestyle, started the company at the age of 60, with the sole aim to sell the Nehru Jackets manufactured by her in the Online Global Marketplace and bring Ranchi on the Global Map of Quality and Fashionable Apparel Manufacturers. She started the company considering the challenges of poor logistic system in small city like Ranchi and lack of adequate IT support. Mulberry Lifestyle happened over night and Arti took no time in making the dinner talks with her family into reality. In less than 7 days, she had a team of artisans working for her to produce the first sample of Jackets. From making the first sample to selling 100 Jackets across India and 150 Jackets a month in Ranchi took her less than 6 month. The story of Mulberry Lifestyle has recently been covered by YourStory.com and received much needed appreciation and love. 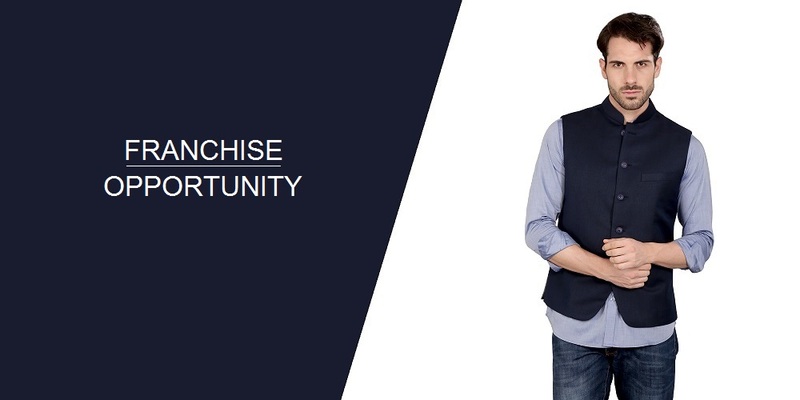 Here is the link to the article published on YourStory.com.